The Australian Space Weather Service (SWS) has now issued a Geomagnetic Alert an Aurora Watch for possible aurora on 21 December UT from ongoing geomagnetic activity from an aurora producing CME impact yesterday. There is currently a planetary index of 6, but this is in daylight, it is likely that G1 storm conditions may persist until after sunset. The NOAA site has a predicted G1/G2 storm for tonight. 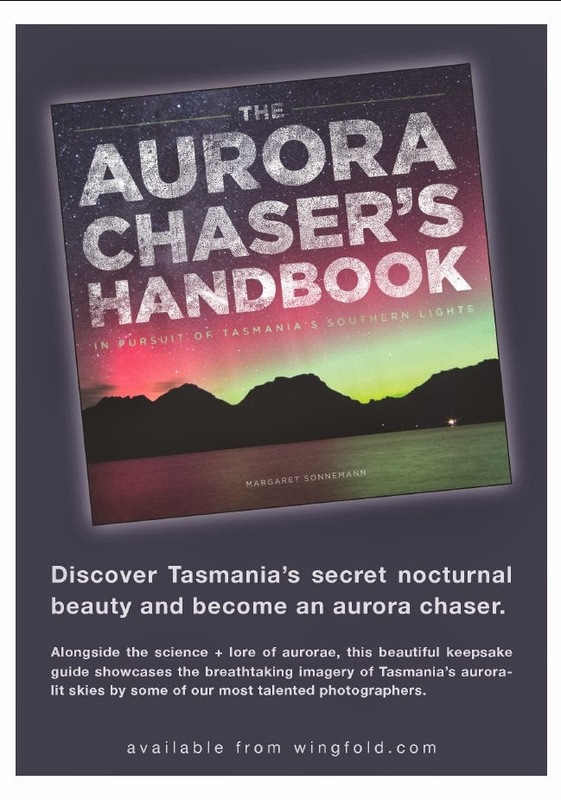 IF the current conditions do persist until after twilight, there is a strong possibility we will get unaided eye visible aurora in both Tasmania and the Southern mainland based on yesterdays events,. Evening skies have a waxing Moon, which will interfere a bit with seeing aurora (it didn't interfere that much last night).